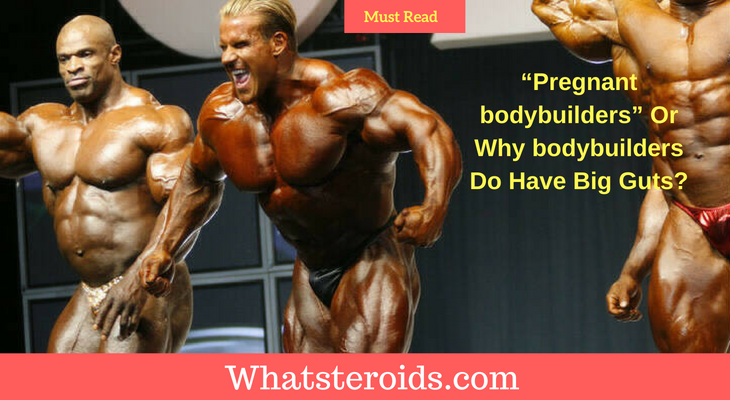 “Pregnant bodybuilders” Why bodybuilders Have Guts? “Pregnant bodybuilders” Or Why bodybuilders Do Have Big Guts? 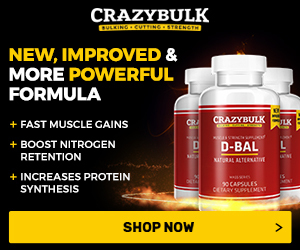 If you are bodybuilders and time from time watch bodybuilding competitions you have certainly noticed that some of the competitors have large guts, looking totally anesthetic. Large shoulders, big legs, amazing amounts of muscle mass, but the waist is really large and stomach looks distended. What is the cause of this? 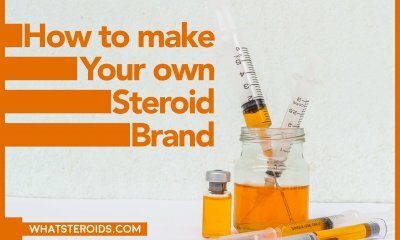 Are steroids the ones to be blamed? 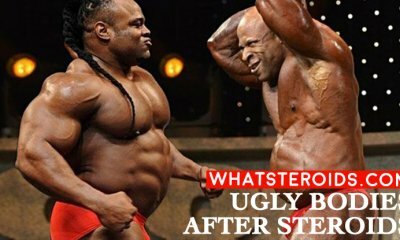 What is known for well is that “distended gut” became a problem, so that IFBB (International Federation of Bodybuilding and Fitness) took action and changed judging criteria, putting more accent on thinner waists, V-shape, and overall balanced bodies? 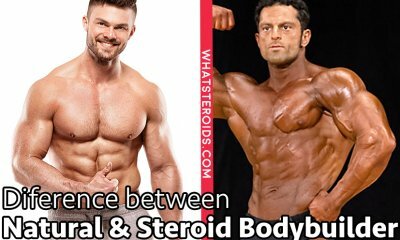 What Cause Bodybuilders look like 8 months Pregnancy? Bodybuilders like Schwarzenegger never come up on competitions with any belly at all. 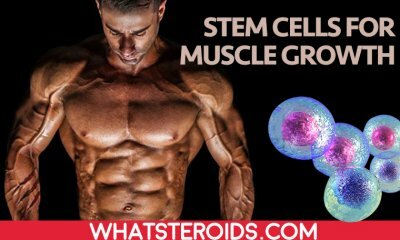 And this is not because back in days bodybuilders were not taking steroids. They also administrated different types of gears but somehow they skipped big gut effect. These drugs were not created yet. Schwarzenegger' peers used traditional steroids in quite a moderate dosage. 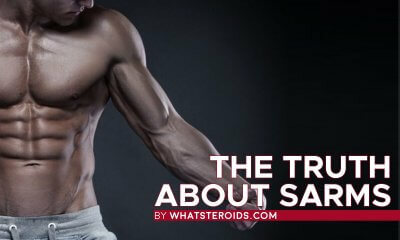 This cannot be said about nowadays steroids users. 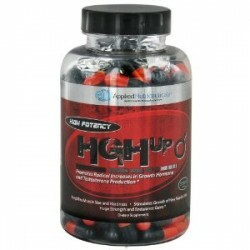 Along with the introduction of these drugs, the tendency to take more for bigger results came a normal. 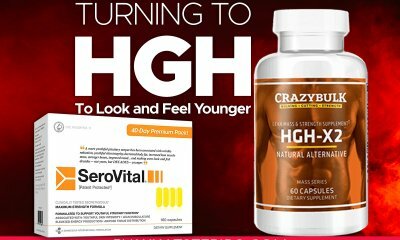 What people miss out or just are ignoring are the side effects of HGH abuse. -A typical growth of hands and feet, and quite probably face too. 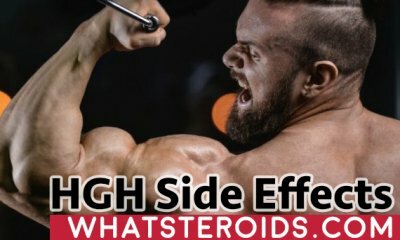 A very good article published in The Guardian" The dangers of human growth hormones" presents real people who faced HGH side effects. Really worth reading. The habit to eat extra large amounts of food during every meal over years may turn into that big gut. Indeed, you have to eat more to gain weight, but in some people, this may turn in the larger stomach. Having more than 6 meals a day in enormous quantity force just pushes your muscle outward instead of inwards. The suffering from bloating just worsens the situation. What to do? 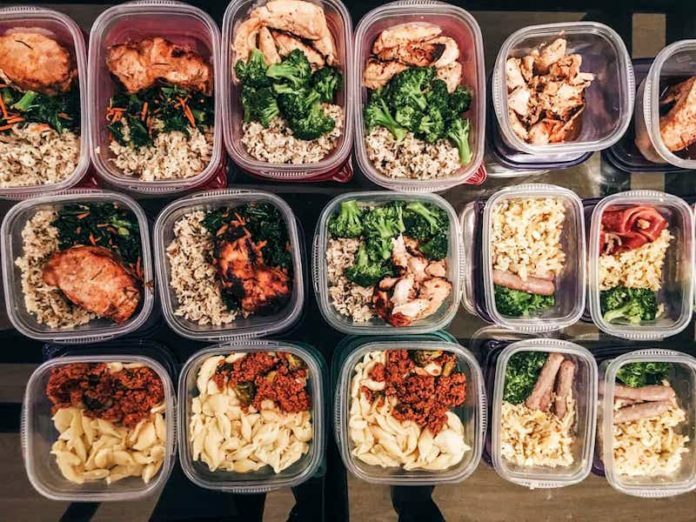 Try to eat as much as you need to be higher than your maintenance level for gaining weight, but do not exaggerate with portions and number of meals. Also, eating clean helps a lot. The reason for hard lifting to cause big belly consists of the pressure you put on your abs muscle when lifting weights and then trying to stabilize the core. Usually, you push the outwards in order to keep balance, and so they weaken. 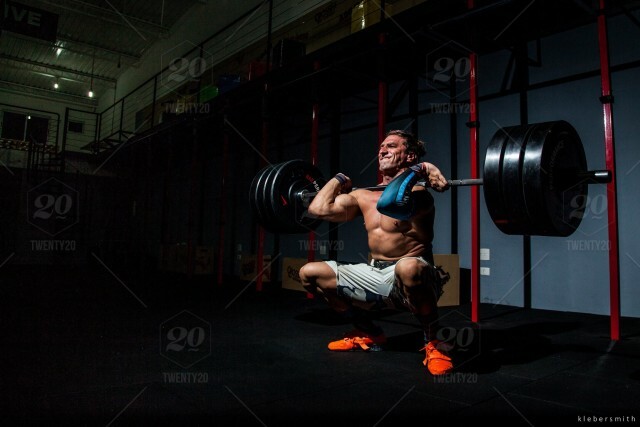 The solution is not to avoid such exercises as deadlifts, squats or bench presses since they are the basis of a bodybuilding workout. More productive would be to pull your belly when lift weights. As a powerlifter, you can ignore these tips, but as a bodybuilder, you have to apply it. You are born with a handful of body features you cannot change in spite of all your efforts. You have no control at all over your body type or bone and you have to take them as they are. There are balanced bodies, but many people have long legs and a short torso or vice versa. Individuals with shorter torso are more prone to develop distension, especially if you add to the equation the above-mentioned causes. 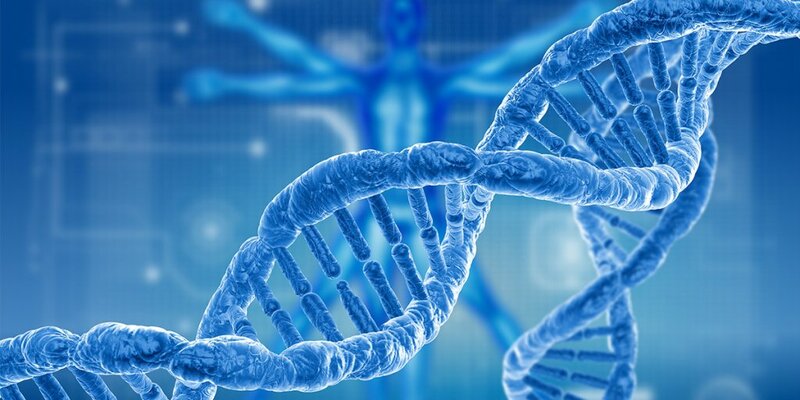 Do you know some other causes of gut distention issue? Feel free to share your opinion in the comment below. I agree especially with #2. Todays “mass monsters” are too focused on how many meals they can eat a day, and totally ignore the havoc it eventually does to your stomach. In short; in their obsession to become a 300+ pound mmass monster, they simply eat too much for their relatively short frames. I question reason “3. I used to do powerlifting, and never experienced an increase in waist size from pushing my belly outwards when squatting and deadlifting. The reason a lot of powerlifters have big guts, is because of reason 2 and 4.